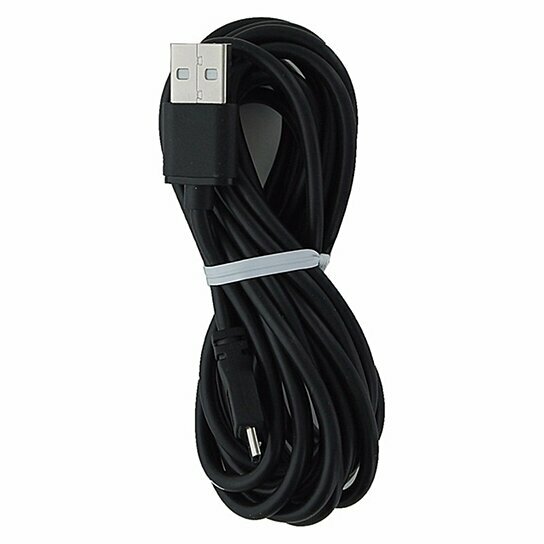 Key brand USB to Micro-USB Cable. 9FT in length. No adapter included. All Black.